Downton Abbey is back, my friends. The British TV sensation's third season premiered on this side of the pond Sunday night, and modernization was in the air. And naturally not all of the characters were happy about that. Before I share my impressions on last night's episode, I'd like to thank everyone who participated in last night's Downton Gala on Twitter. We had a blast dishing on all things Downton Abbey, and I enjoyed sharing the experience with you. 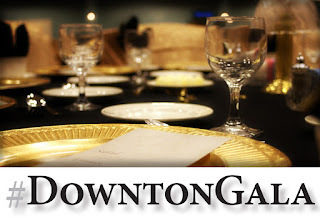 I would also like to give a big shout-out to my fellow Downton Gala hostesses Tracie Banister, Jen Coffeen, Jenny Gardiner, Cat Lavoie, Tracey Livesay, Elizabeth Marx, Meredith Schorr and Jen Tucker. These ladies offered up fun and entertaining answers for Friday's Q&A and giveaway session. Speaking of the giveaway, there are still a couple of days left to enter to win. Now that we have the niceties out of the way, let's dish a little on the Downton Abbey premiere, shall we? Set in March 1920, the first episode of season three finds the Downton Abbey crew preparing for Matthew and Mary's wedding. Cora's mother, played by the amazing Shirley MacLaine, arrives from the U.S., instantly having tension with the Dowager Countess, who (along with Lord G) is having a time getting used to Branson being part of the family. Edith is chasing after their neighbor, still. At the same time, Downton Abbey has fallen on difficult financial times after Lord Grantham uses a bulk of Cora's fortune on an investment that fails. When Matthew inherits money from Lavinia's father, it seems Downton is saved, if only Matthew can get past his scruples of using money left by the father of the woman he feels he betrayed. Mary and Violet try to get money from the American side of her family, which leads to a disaster of a party that ends up being modern and fun as one guest points out. Below stairs, Bates is still in jail and Anna continues her efforts to get him released from jail, which is good, because things seem a bit dicey there. At the same time, O'Brien's nephew joins the staff making an instant enemy with Thomas. The new footman also has a bit of a fling with the visiting American maid who is modern and fast. Daisy wants to modernize, and has to fight some adversity. We see an old maid from the past working the streets, and Mrs. Hughes has a pretty serious health scare that puts her at odds with Carson. Fortunately, Mrs. Patmore is there to help. Plot-wise, the first episode is overflowing with the drama we've come to expect from Downton Abbey. Upon watching this episode, I find myself still most curious to see what will happen with the Bates situation and Downton's financials. I hope this Bates thing is not dragged out too long, but Downton's financial woes could be a season-long story arc. There is plenty that can stem from that, and I would like to see it explored and resolved in a way that is not as easy as Matthew having a sudden change of heart and taking the money. Getting to see Mary and Matthew and Tom and Sybil settle into married life in their own regards was a joy to watch. I mean, this is what we've been waiting for since both men were introduced to the series. I was delighted to see the role Branson played in this episode. I had a good feeling about him going into this season, (which I wrote about in the Q&A) and last night confirmed it. Below stairs, it has been a lot of fun to see Thomas and O'Brien at odds with each other. Those two were too cozy for too long. Having them as enemies... it's good TV. Which was greatly needed, because otherwise, I'll admit that the downstairs staff has been far less exciting to follow than the gentry. One of my favorite parts about Downton Abbey -- and all period British drama -- is the costuming. With a wedding at the heart of this week's episode, I was ecstatic to see what everyone wore for Matthew and Mary's nuptials. I adored Mary's dress. It was both modern and elegant for the time period, which is exactly what one would expect from someone of Lady Mary's fashion caliber. According to People, long-sleeved dress was covered with rice pearls and Swarovski crystals, took eight weeks to create and is the show's most expensive outfit to date. While giving a nod to the day's trends, it melded with classical romance. My favorite part of the ensemble was her 45-carat floral diamond tiara. While I do not know if today's brides will rush out to model their dresses after Mary's like they did when Kate Middleton wed William in 2010, I would not be surprised to see headpieces like this recreated for brides. I know if I was anywhere close to getting married, I'd search high and low for an imitation tiara to wear with my gown, though sans veil. The heck with it, if any of you find me a replica that's under $50, let me know. I'm getting it. Aside from Mary, my favorite wedding guest outfits belonged to the bride's grandmothers. Both of them seemed to give their dress for the wedding the fanfare it deserved and were a juxtaposition to each other. One old-fashioned and British, the other modern and American. Best dressed man has to go to Matthew and Branson, who looked completely dashing in their tuxedos. I've barely touched upon what happens in this episode, but as always there's way more to get into than I could ever cover. Things look a bit grim for the family, and that could make for some good TV. With that, I'm looking forward to speaking in the British accent I tend to acquire after watching Downton Abbey, drinking all of my English Breakfast Tea and seeing what comes next for the Downton crew. 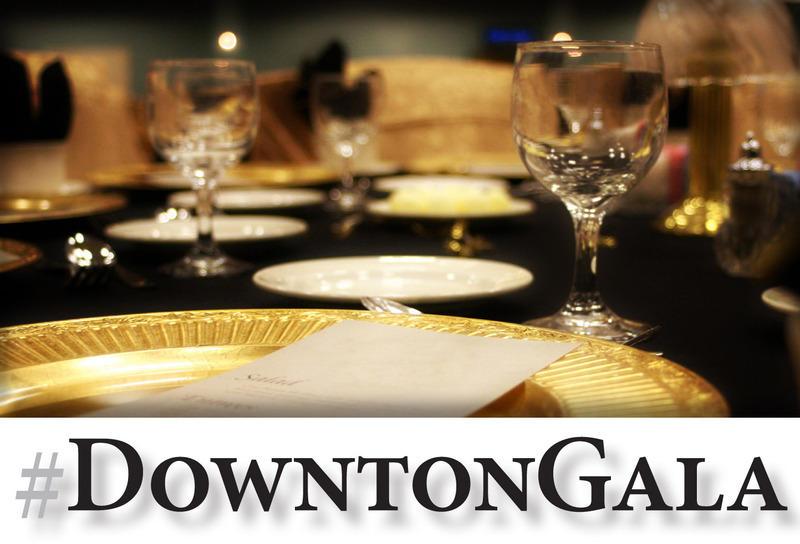 Be sure to check Elizabeth Marx's blog for another Downton Gala Downton Abbey premiere recap. 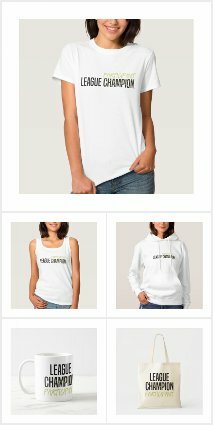 We can only hope they put it in their store soon! 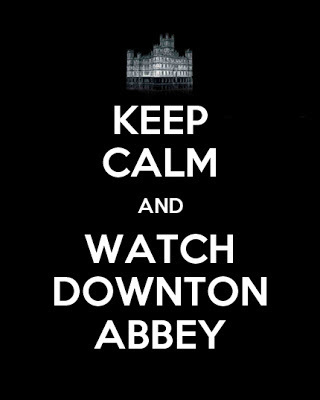 When you find out where we can find Downton therapy, be sure to let me know. I probably need it, too. 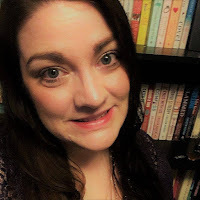 Great recap, Laura! I cannot wait for episode 2 and also hope the Bates storyline is not dragged on much longer! From our lips to the writers' ears... Though I suppose it's already in the can and shown in England, so I doubt they can rush that along for us unless they already had the good sense to do so in the first place!